What did the judge have to say to TI about his latest drug case? Find out the details here! T.I. and his wife were arrested in September for possession of a controlled substance, but the charges will be dropped because he has already been sentenced to prison because the arrest was a vilation of his federal probation. There were, however, significant legal issues over the probable cause which led to the musician’s arrest. Police claimed they smelled marijuana, but it was never booked into evidence. 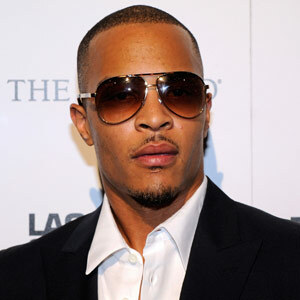 And it is also alleged that T.I. was pulled out of his car immediately after he made the illegal U-turn and prior to any registration check. Do you think T.I. should have received additional jail time?